The story of Glenglassaugh distillery is a real phoenix-from-the-flames tale. 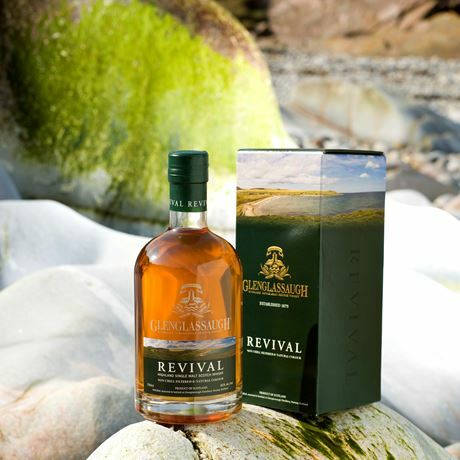 The Glenglassaugh Distillery Company was established in 1875 to oversee the new distillery’s build at Sandend Bay, though during the 20th century it was beset with long periods of closure brought on by economic woes hitting the whole industry. By the next Millennium it looked like the distillery would be closed forever, though the managerial expertise of a former William Grant & Sons employee, as well as Russian financing, turned Glenglassaugh’s fate right around. Businessman James Moir and coppersmith Thomas Wilson founded The Glenglassaugh Distillery Company in 1875 to build and operate a new distillery at Sandend Bay near Portsoy. However 18 years later the distillery was sold to Highland Distillers and, suffering from a downturn in the market, Glenglassaugh was forced to close in 1907 for 53 years. It only reopened again for a couple of years in the ‘30s, and then again in 1960 when demand for Scotch malt whisky was turning around. 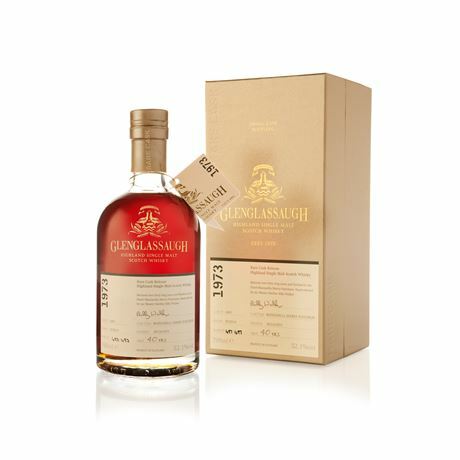 But Glenglassaugh was a tricky whisky for blenders to work with, and with the oversupply of whisky building during the 1980s, Highland Distillers shut the distillery in 1986. Glenglassaugh was deemed one of the permanent casualties of the whisky loch, and many believed it would never reopen. In 2006 Stuart Nickerson, who had been distilleries manager at William Grant & Sons, established Stewart Galbraith Distillers Ltd (renamed the following year as The Glenglassaugh Distillery Company), to purchase Glenglassaugh on behalf of Russian-backed firm Scaent Group. The takeover was completed in 2008, and Nickerson joined the board as managing director. Despite holding a distinct lack of stock and with its new spirit still mostly immature, Glenglassaugh Distillery Company turned a profit just three years after it reopened the site – and four years ahead of schedule. Its success was put down to a loyal international fan base, and its pioneering move to offer immature casks of spirit to private customers. 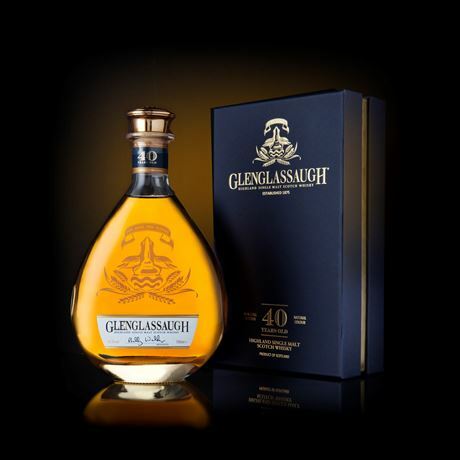 Having re-established Glenglassaugh as a thriving business, and brought it back from the brink of permanent termination, Scaent Group sold the distillery onto The BenRiach Distillery Co. in 2013. 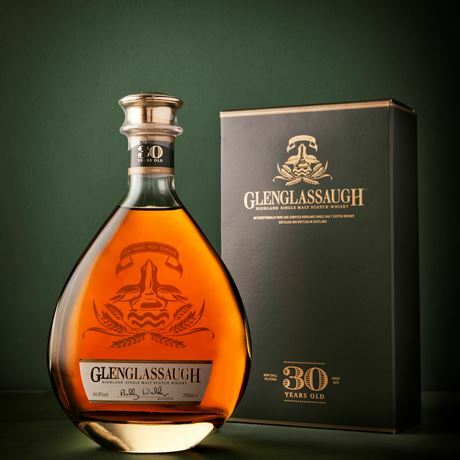 Glenglassaugh was now the third distillery operated by Billy Walker’s company – along with Benriach and Glendronach, and was sold alongside its stablemates to Jack Daniel’s producer Brown-Forman in 2016.